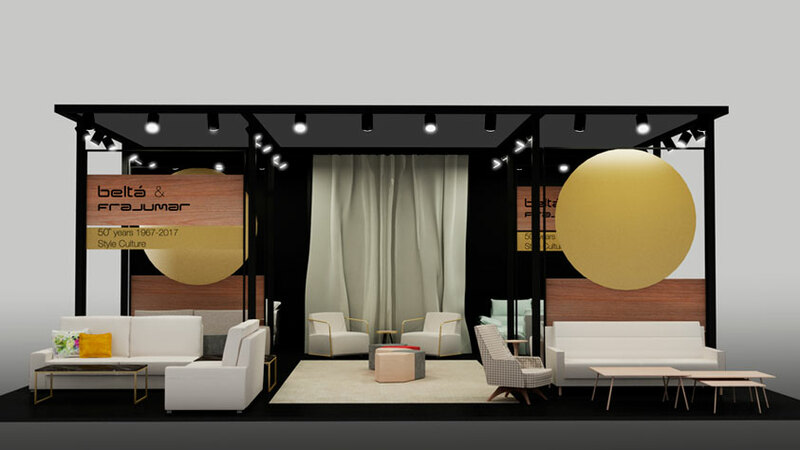 The Zaragoza Furniture Fair, which has become great relevance in the national market within the last years, has turned into a reference in the home furniture sector. Due to this, Beltá & Frajumar didn´t hesitate his assistance to this major exhibition. The event will take place between the 24th and the 27th of January, 2018. You can find us in the G-H/5-6 Stand of the Pavilion 6. Anyway, if you are interested in knowing our current Living and Hospitality collections, you may visit our web https://beltafrajumar.com , where you may find the products that are currently in our catalogue.